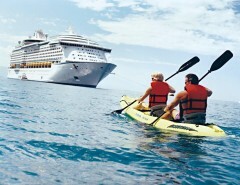 Royal Caribbean started promoting next summer’s cruise deals starting from $804 AUD per person. 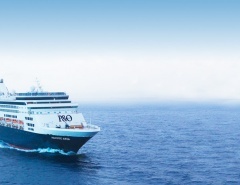 The cheapest deal is an interior state on the Voyager of the Seas, leaving Sydney on the 27th February 2016 for a 7 night South Pacific cruise. 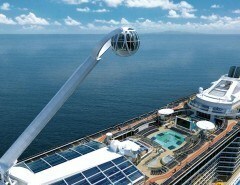 Balcony staterooms are from $1204 AUD. 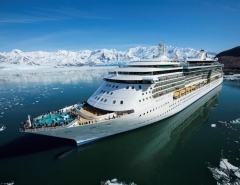 Check details on the official Royal Caribbean offer page.